A brand that has created a reputation of making the strongest, bullet-proof and reliable vehicles in the world. Out of the huge number of models, the brand offers in India, the most popular ones are the Fortuner SUV and the Innova Crysta MPV. These two phenomenal, reliable and bulletproof cars just got better for the 2019 manufacturing year. The Japanese brand has given both these vehicles a bit more features and additional goodies for the new model year in the diesel engine options. Both the cars do not receive any mechanical changes and will continue to offer the same engine and transmission combinations as before. Read ahead to know more about the additional features and updated prices of both these models. 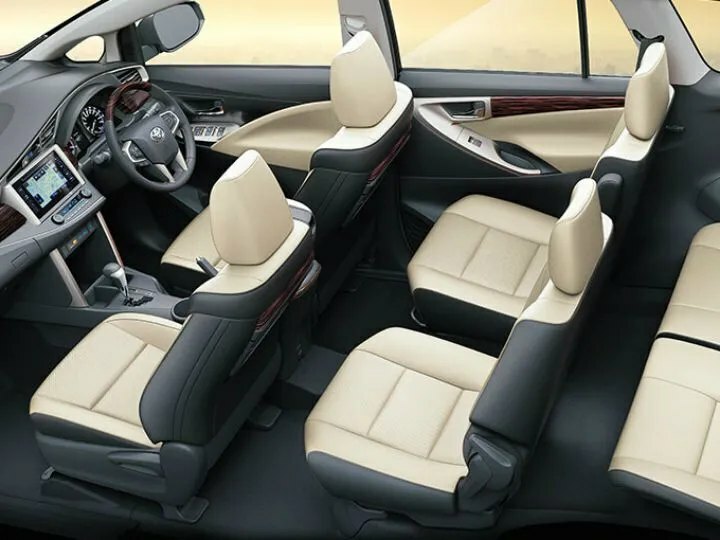 The Innova Crysta, for the 2019 model year receives new upholstery in an ivory shade in the top end models. This upholstery comes with ‘Crysta’ insignia as well. The other variants now come with a heat rejection glass and USB fast charger on the V and Z variants. The Touring sport variant of the Crysta is endowed with these features as well. With these additional features comes an additional price bump, the revised prices of all the variants are listed below. One can opt for the 8-seater variant in some variants for an additional price of INR 5,000. Customers can also opt for a 360-degree camera, available at an additional cost. 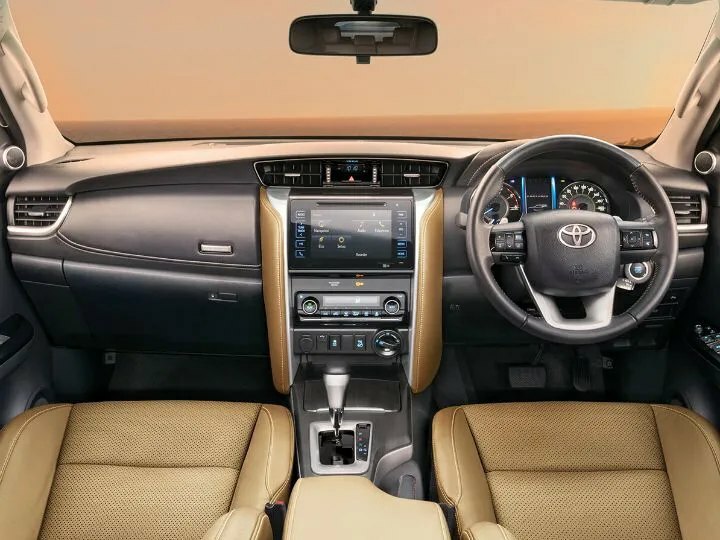 Just like the Crysta, the Fortuner too, comes with similar updates. The interior can be now speccing in a ‘Chamois Brown’ shade, which comes with perforated leather seats. The car also gets the heat rejection glass but USB fast charger is missed out. The updated prices are mentioned below. A 360-degree camera too is on offer at an additional cost.